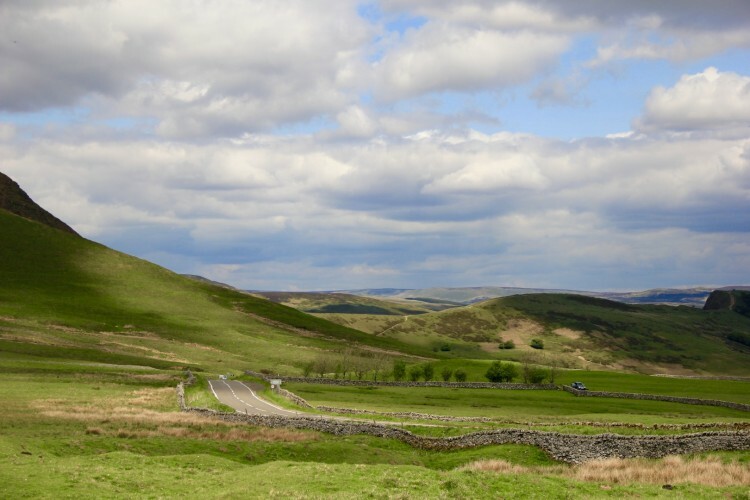 Just outside of Manchester lies the Peak District National Park, the first of Britain’s 15 National Parks. 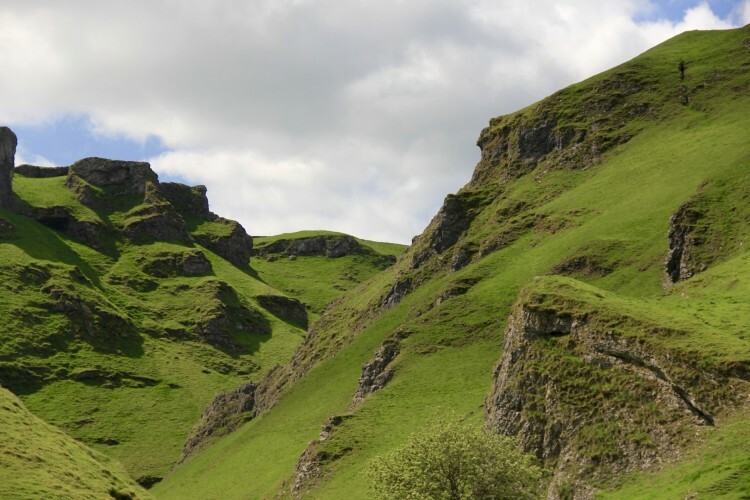 The Peak District was founded in 1951 and has some of the most breathtaking scenery in England. The north portion of the park, also known as Dark Peak, primarily consists of lush greenery and grit stone, while the southern portion of the park, or White Peak, has more towns and limestone. 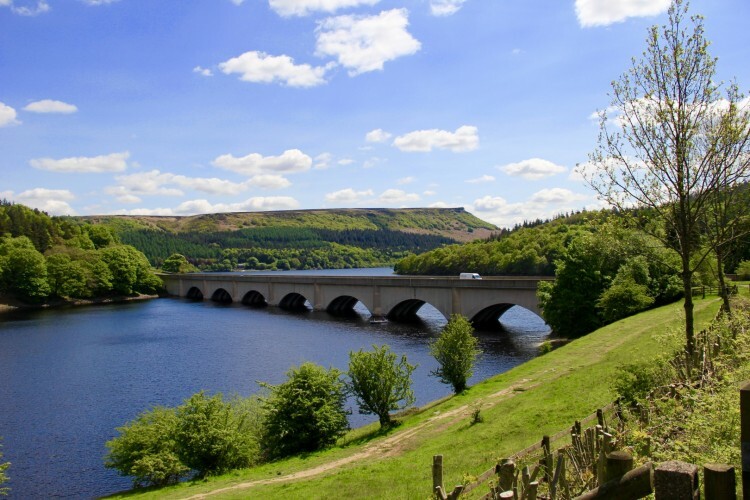 While areas of the Peak District can be accessed by public transport, they are best done as stand alone trips due to the amount of time it takes to walk each area of the Peak District. 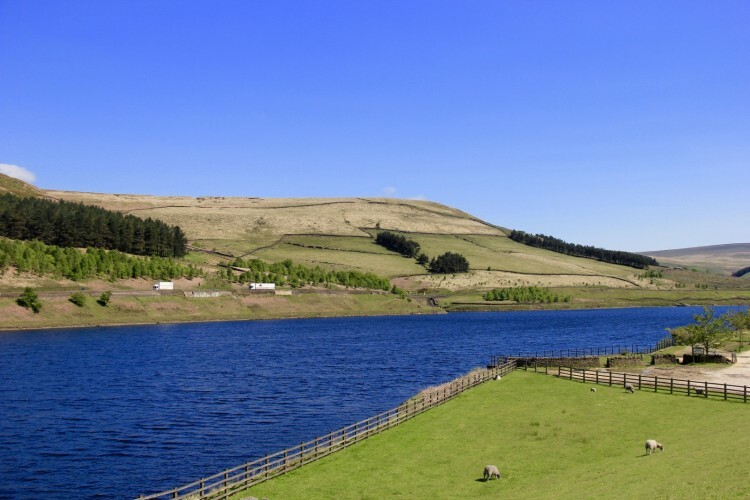 Visitors can choose to bicycle, walk, rock climb, horseback ride, wildlife watch, or camp in areas of the park, which are excellent ways to thoroughly experience each city within the Peak District. For those pressed for time, the entire park can be driven through in one day. We chose to take this approach and used priceline.com to rent a car from Manchester. TIP: For those renting under 25 years old, Salford Car Hire charges a $500 security deposit but no extra young driver surcharges or fees. They have offices in Manchester and Leeds. After doing some research on the best places to stop, we crafted a route (see below) that began in Manchester and zigzagged through most of the Peak District, ending at the bottom of the park. This approach worked well and provided an easy route back to Manchester using the main roads at the end of the day. Below are some photos of the gorgeous places we pulled off the road for. The Peak District, along with many of the other National Parks in the UK, is a beautiful place to spend some time outside of the major cities. What are your favorite scenic places in England?